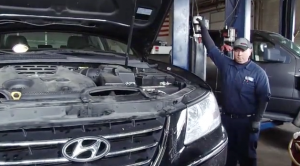 Brownie’s Auto Repair in Walkersville, MD employs ASE Certifies Technicians whose goal is to help you maintain your vehicle in a manner that keeps it trouble free and fun to drive. 12 Months Unlimited Mileage Warranty on Most Repairs. Lifetime Warranty Available On Most Parts.